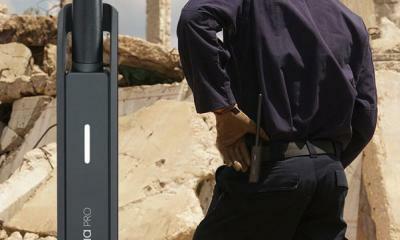 Panasonic DMW-YAGH: the official pro audio interface for the GH4 camera. 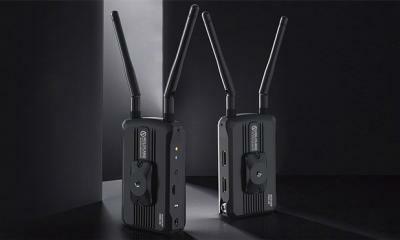 It has an audio level display monitor and 3G-SDI video output. 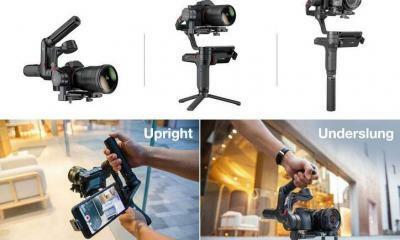 Beholder MS1 Motorized Gimbal Stabilizer: supports cameras up to 1.9 lbs. 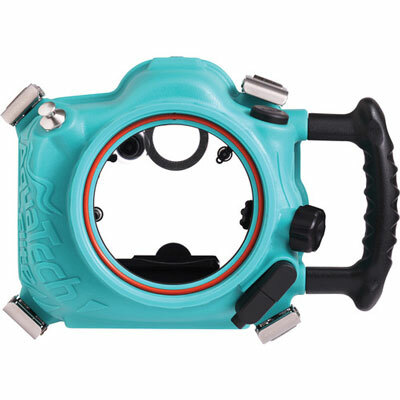 Its 3-axis, motorized gimbal keeps your camera level as you move. Freefly Systems M5 MoVI: a video stabilization system that supports cameras up to 5 lbs. It has a lightweight construction. 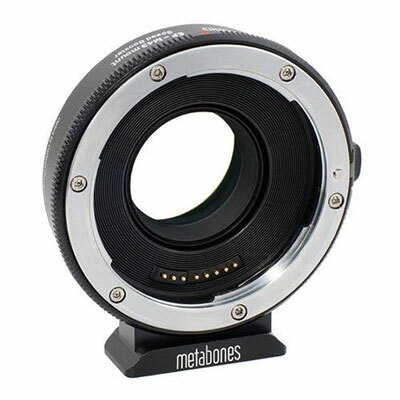 Metabones Speed Booster: allows Canon EF lenses to be mounted to your GH4 camera. 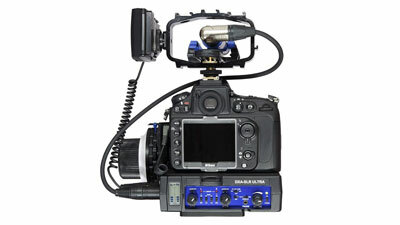 BeachTek Pro DXA-SLR Audio Adapter: provides audio control and monitoring for your DSLR camera. 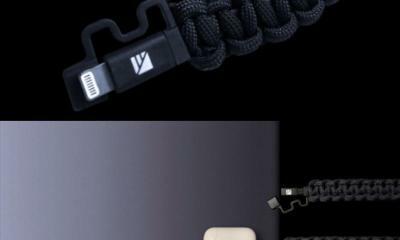 It is a two-channel, active XLR adapter with preamplifiers. 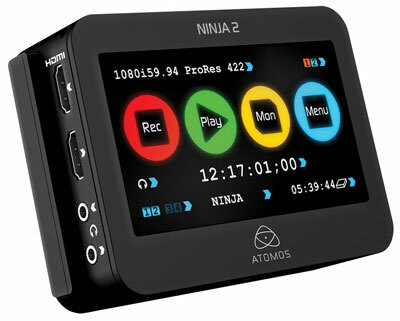 Atomos DSLR Video Field Recorder: a 10-bit HDMI DSLR video hard disk with a responsive touch screen interface. It has audio meters to adjust 4 channels of audio. TASCAM DR-701D: a pro recorder with a timecode generator, HDMI in and out for synchronized recording, and multiple mic inputs. 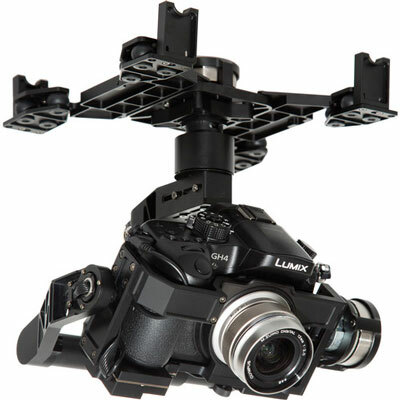 D Focus Systems 515 Cage: a compact cage for GH3 and GH4 cameras. It gives you access to all the features. 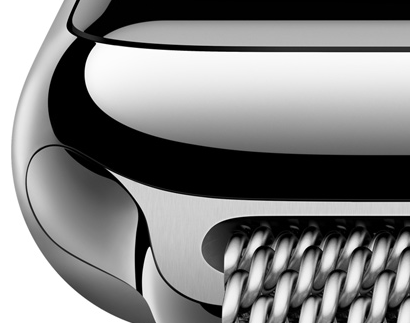 The cage is CNC machined from aluminum. 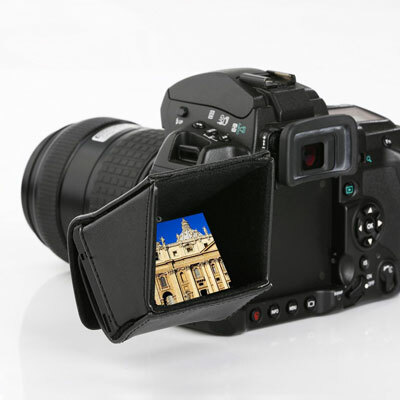 Movo LH30 Hood Shade for DSLR Cameras: blocks glare and folds up for storage. It protects your display from scratches. 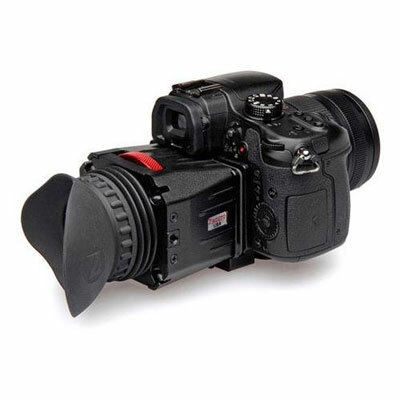 Zacuto GH3 Z-Finder Pro Optical Viewfinder: an optical viewfinder that helps you capture better video. 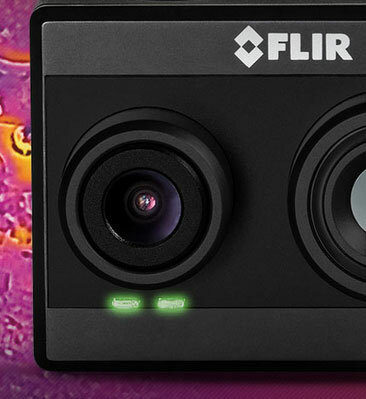 It offers 2.5x magnification of the camera’s LCD screen. 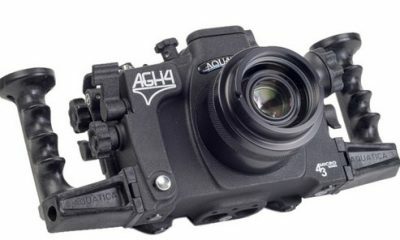 AquaTech Elite GH4 Underwater Housing for GH4: has an ergonomic handle and a depth rating of 33′. 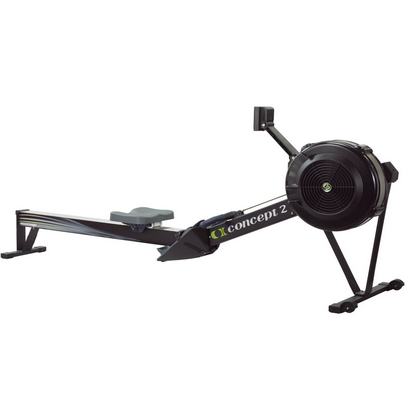 It is designed mainly for shallow water and surface use. DJI Zenmuse Z15-GH4 HD 3-Axis Gimbal: keeps your camera level and provides stabilization while using your camera for aerial cinematography. 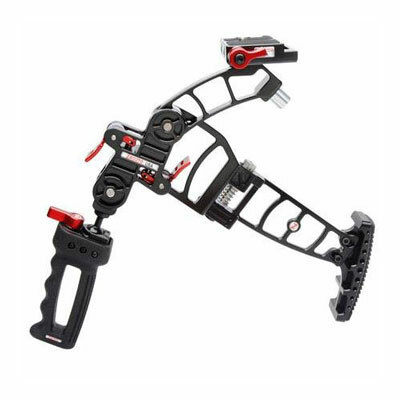 Zacuto Z-DMR Marauder Foldable Camera Rig: a camera rig with adjustable camera support arm. 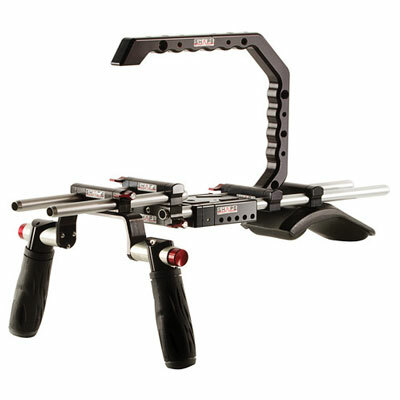 This DSLR run’n’gun rig is small enough to fit in your back pocket when folded. 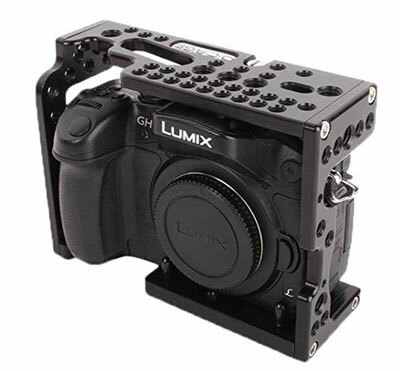 SHAPE Panasonic GH4 Shoulder Mount: a 15mm rod support rig for your GH4 camera. 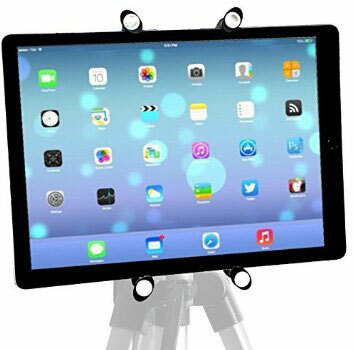 It comes with a paparazzi handle, shoulder pad, and a double sliding rod block. 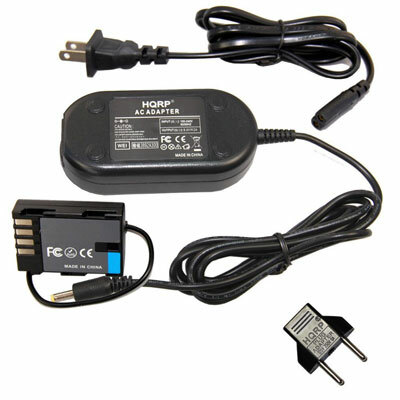 Power Adapter for GH4: if you plan to use your camera and its pro audio interface to record all day, you are going to need an adapter. 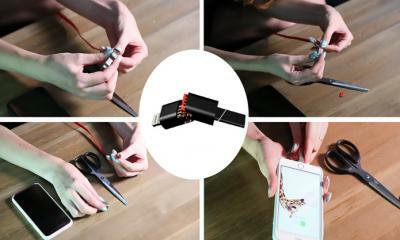 The official adapter is a bit expensive, but there are cheaper options like this to do the job. 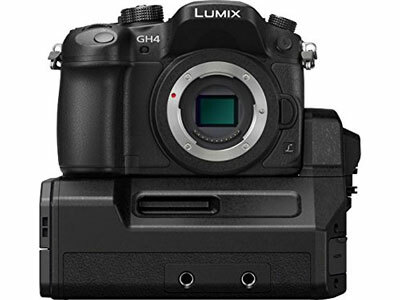 Have you found better GH4 accessories? Please share them here.